Some of our foster dogs. 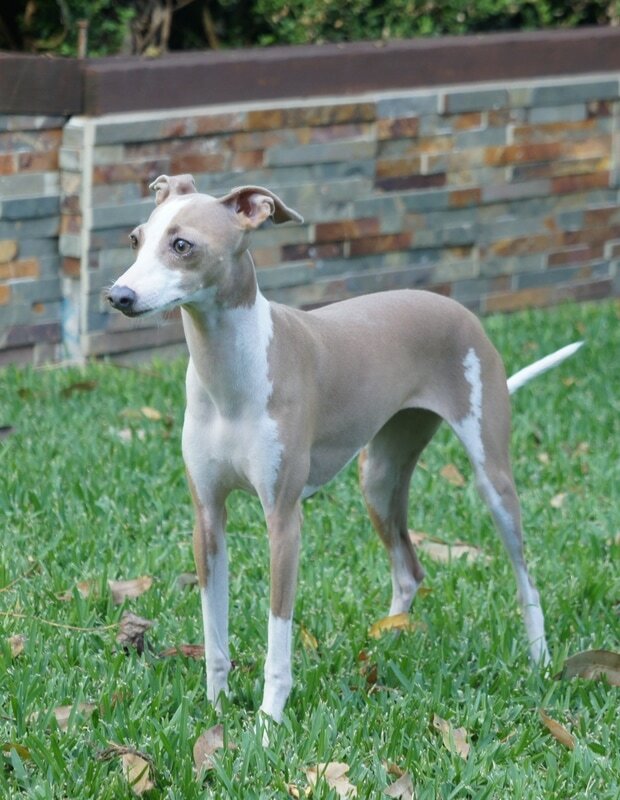 Iggy Rescue is a small group of Iggy enthusiasts, both breeders and experienced rescuers, who are aiming to provide a safety net for any italian greyhounds in need. We provide foster care with experienced iggy owners until forever homes are found. All rescues will be sold desexed, wormed, vaccinated, vet-checked, heartworm tested and microchipped. We accept abandoned or surrendered iggy's from anywhere in Australia, and find them new homes. 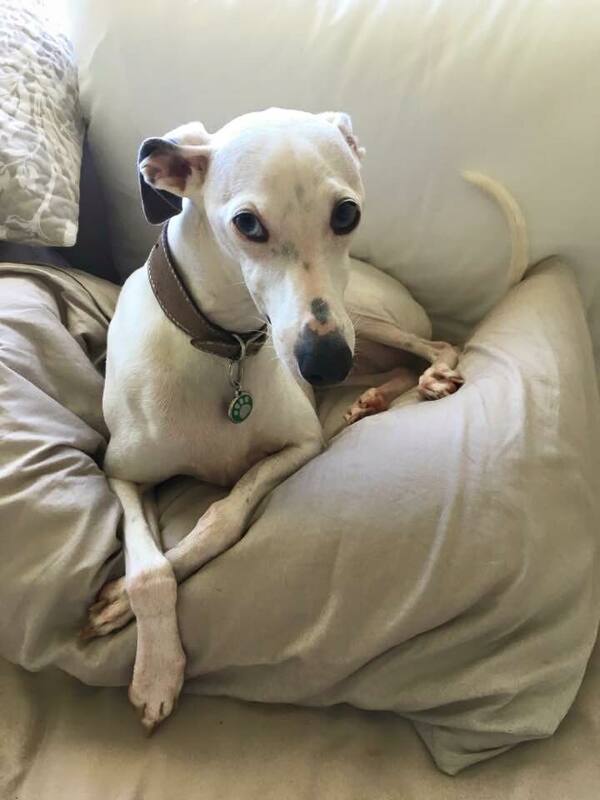 Every iggy that comes through Iggy Rescue will be examined by a vet, and have any health issues addressed prior to being rehomed. Each dog's temperament will be carefully assessed whilst in foster care to ensure the best possible match with potential homes. Iggy rescue would like to acnowledge and thank the sponsors who make it possible for us to continue to rescue iggy's in need. Sponsors for individual dogs are listed below their pictures. Iggy rescue is extremely grateful for the generosity and ongoing support we receive. While we always try to respond to every email we receive as soon as possible, please be aware that both of us work full time. We currently have loads of enquiries. Due to current demand it may take us up to a week or more to respond, please be patient we WILL get back to you.